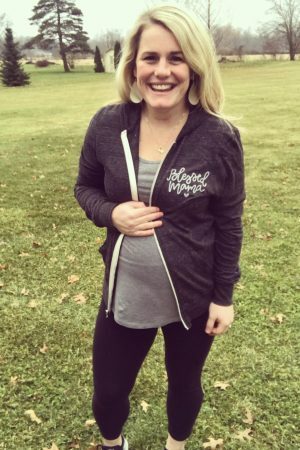 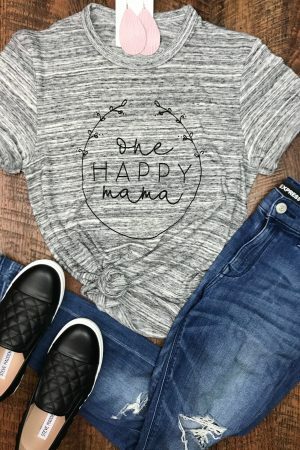 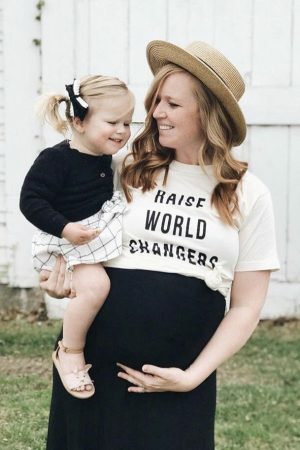 Home / Shop / Graphic Tees / Motherhood / Raising World Changers. 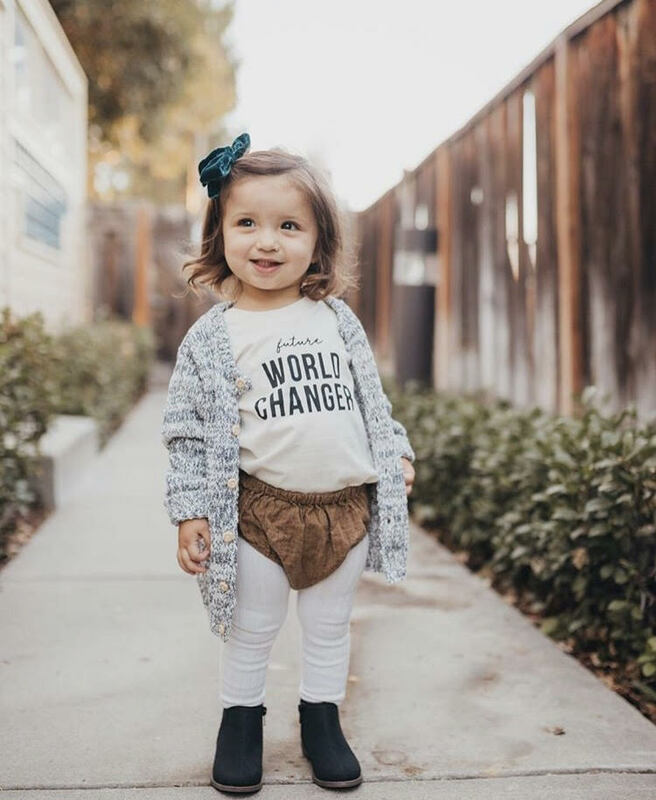 As a mama, we want to raise our babes to be world changers! 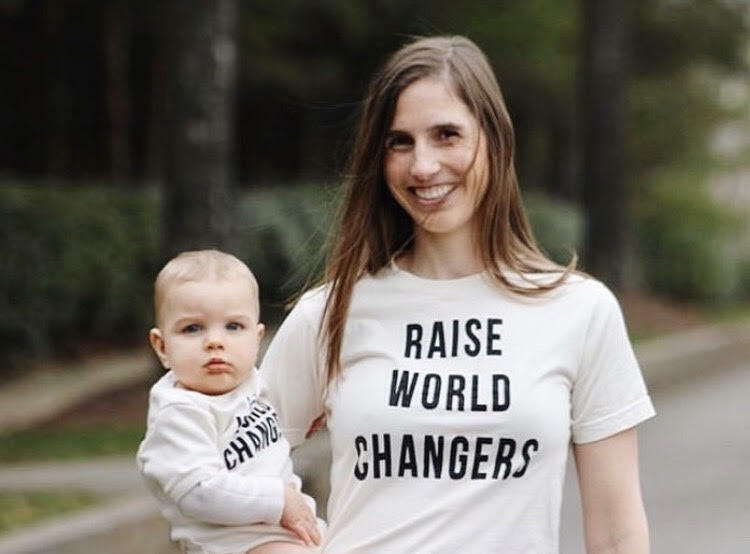 Rock this tee & pair this with our onesie & youth tee to show the world that you are ready to change it for the better!